…a Scottish charity set up to enable people with a disability to travel where they want. Wicked World Tours are delighted to welcome you to their amazing charity. We would like to invite you to come on, delight in, marvel at and even participate in this adventurous and enjoyable idea. 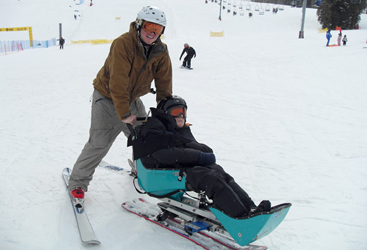 We want to help make adventurous travel possible for people with disabilities. We have a Grants Programme to help people fund their travel and we have lots of experience which we are happy to share. Look in Travellers’ Tales to see stories and information that might inspire you. we are in the process of winding up the charity, sorry. Make a donation to Wicked World Tours! Wicked World Tours is a Scottish Charitable Incorporated Organisation (SCIO), no. SC033913.